Thomas Rødseth asks three questions that are designed to determine if web chat is right for you, followed by six tips to get started. Web chat certainly has many benefits – it delivers a modern, near real-time response to today’s digital consumer. Also, it is cheaper than a traditional telephone call and has been proven to enhance online shopping experiences and increase customer loyalty. Considering this, it is no suprise that 16% of UK contact centre managers have web chat as one of their top three investment priorities, with 52% of managers actively looking for a web chat solution. But, is it right for you? Web chat is not for everyone. So, how can you tell if it is right for you? 1. Why are customers contacting us? Is it a ‘negative’ contact? For example, a customer reporting a missing delivery or a broken product. Or, is it a ‘positive’ contact, such as customer calling to upgrade or purchase a complementary product? 2. Is web chat the right tool for our products and services? The aim of good customer engagement is to provide customers with the answers they are looking for as quickly and efficiently as possible – regardless of the channel used. Would adding chat buttons on websites, newsletters or social media be more or less effective than including additional phone numbers or links to further information? 3. Do we have the manpower? Be practical. Do you have enough resources to meet the demand for web chat? Forecast how many agents are required to handle expected future contact volumes at various times. It’s a very similar exercise to scheduling resources for telephone contact, but expect a few stark differences. The average handle time for a web chat can be very different from a phone call. Also, whilst a call handler can only deal with one call at a time, a web chat agent can deal with multiple interactions, anything up to 8 at any given time. 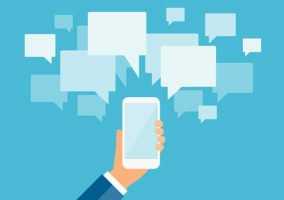 Test out your chat service and experience how it works, making sure agents truly understand the steps customers must go through to resolve particular queries. Start small. Begin with just a few simple services before bringing on board the more sophisticated ones to boost both agent and customer confidence. Don’t assume your best telephone agents will make good web chat agents. Excellent writing skills and an ability to communicate clearly and concisely are essential requirements for a web chat agent. Consider hiring people with sales experience if web chat is intended to help with checkout conversion. Technical role? Check out their ability to grasp technical information quickly. A multi-lingual contact centre? Check out written language skills! Once you’ve chosen the raw talent, train staff properly. In addition, to the usual product knowledge and general customer service skills, make sure agents have the ability to put themselves in the customer’s shoes during a web chat, identify what a successful customer outcome may look like, avoid jargon and communicate the corporate brand. Wherever possible, keep sensitive customer data out of web chats. Keep agents up-to-date about network security, how passwords should be used and how private details should be stored. 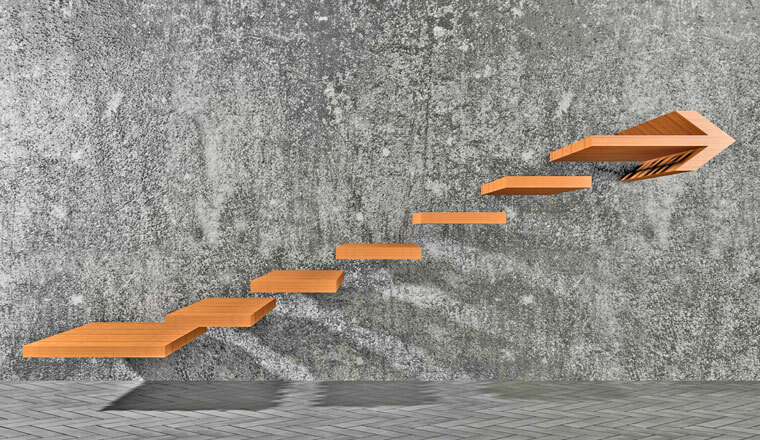 Track your progress and measure your success including joint reporting comparing chat and other channels such as voice. Use a comprehensive range of key performance indicators (KPIs) – from wait time, to quality scoring, customer satisfaction scores, conversion rates, first contact resolutions, customer effort or ‘Voice of the Customer’ scores. The latest cloud contact centre solutions deliver all the usual benefits of a cloud-based system with the added bonus of structured Chat messages and WebRTC softphone capabilities to improve real-time interactions in the contact centre. Why not consider introducing a truly blended multi-channel environment whereby web chat facilities are only available to customers during peak periods to balance overall workload? 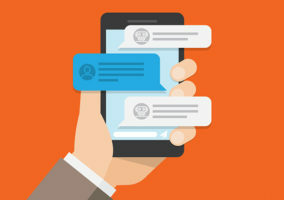 Using ‘dynamic availability’ techniques, managers can move live agents between calls, chats and emails to save time and deliver consistent service levels. Applying a logical, systematic approach is essential to establishing the true need and practicalities of introducing web chat into your organisation. Follow these six simple steps and you will be rewarded with a more efficient and effective contact centre, full of highly productive staff and your business will thank you for increased sales and loyal customers.